I take no responsibility for the topicality, correctness, completeness or quality of information provided. Liability claims against me relating to material or immaterial nature caused by the use of the information or use of incorrect and incomplete information are excluded. I hereby declare that at the time of linking, there were no illegal contents on the linked pages. On the current and future design, contents or authorship of linked pages the author has no influence. Therefore I dissociate myself hereby expressly from all contents of all linked pages that were modified after linking. Only the owner of the site is responsible for damages resulting from the use or disuse of information presented there. I am anxious to respect in all publications the copyrights of foreign texts, use texts created by myself or to use license-free texts. All trademarks mentioned on this website and possibly protected brands and trademarks are the provisions of applicable trademark law and property rights of the registered owners. The copyright for published objects created by me will remain with me. Any reproduction or use of my images and texts in other electronic or printed publications is not permitted without my express permission. This disclaimer is to be regarded as part of my web site, which is referred to on this page. If individual terms do not correspond or do not correspond completely, the remaining portions shall remain in their content and validity. 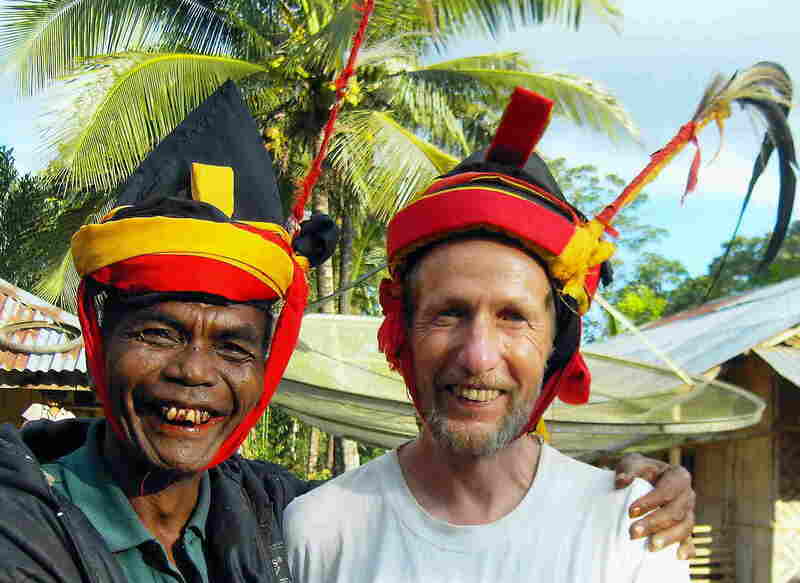 Places mentioned in other guidebooks and maps, but from my point of view they do not exist are among others: Hambautang, Kabanda, Kadolu, Kwandu, Laiwita, Lajuli, Langgai, Lepanjir, Mananca, Maubakat, Melahar, Petawang, Pededewatu, Tanareu, Praikarambua, Waibanca, Waiholi, Watukarere, Weha,… . Places that are not mentioned in the text but only in the Sumba Map are among others: Aukakehok, Bidihunga, Dasang, Hambawutang, Kabenda, Kahale, Kahiri, Kamanggi, Kambata Wundut, Kataka, Kondamara, Kotak Kawau, Lahara, Laindaki, Lairuru, Laiwotung, Laundi, Mahubokul, Makamenggit, Maubokul, Maudjawa, Mbatapuhu, Palla, Pamburu, Patawang, Poronumbu, Praimbana, Praingkalala, Puunga, Rara, Sambaliloku, Tandulajangga, Waibunga, … .